I’m ba-ack! Happy Easter everyone! I had a ball in Florence. It was absolutely amazing and I had fun spending the week with my three sisters, my mother and my aunt. Unfortunately, my camera would not charge, so I have to depend on family members for photos, which I do not have as of yet. Hopefully next Sunday! I am so excited!! At the same time, I am going to wait awhile to read it since it is the last book in the series . . . I love these books so much and I wish there were more! Since I got back from Florence Friday night, I have been in a reading funk. Not sure if it’s the result of reading for so long on the flight or if I am just too busy with other things to pick up a book. I had started reading Wolf Hall again and now have read over 200 pages but I wasn’t enjoying it as much as when I first started reading it, so I decided to put it down for the time being. I am now trying to focus on Nana, by Emile Zola, since my tour stop is in a few days, but so far I am not in the mood to read more than a page or two. Hopefully I get back in my groove soon. Now I am off to check out and comment on some blogs, of which I have been very remiss about in the past week or two. Happy Sunday and Easter everyone!! 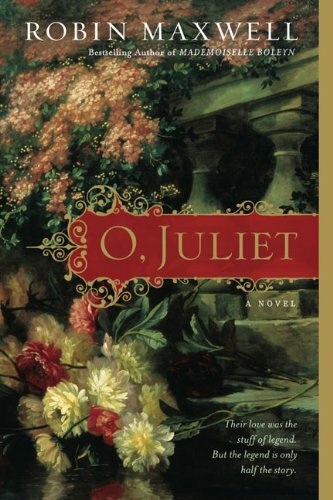 I was so excited to read O. Juliet. The whole love story is so enticing to me, which shocks me a little. And I still think the whole love at first sight think is over the top, but I digress. I was worried that O. Juliet would bore me because there was no surprise. I knew exactly what would happen. Romeo and Juliet meet one night and instantly fall in love, only to discover that their families have a longtime feud. Maxwell made tiny changes, such as renaming the families Monticecco and Capelleti as opposed to Montague and Capulet. Romeo and Juliet were 25 and 18 as opposed to 13 or 14, not to mention that the setting was Florence, not Verona. All of the coloring of Florence really added to the setting of O. Juliet. I loved how Maxwell added the Duomo and the Medici’s to the background of the book. As many of you know, I am in Florence right now, which is why I chose to read O Juliet at this point. Jacopo is the man Juliet is slated to marry, much to her dismay. Boy was he a conniving villain. 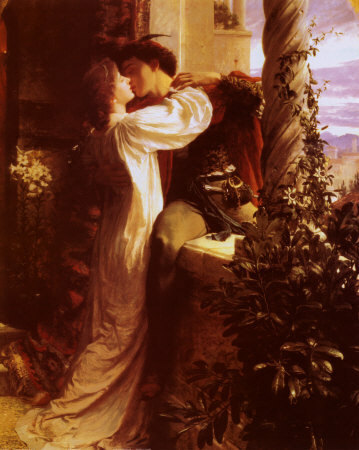 He and his mother knew exactly what Juliet’s plans were and they had tried at every step to stop her from escaping her proposed marriage and fleeing with Romeo. He was completely despicable and completely entertaining! 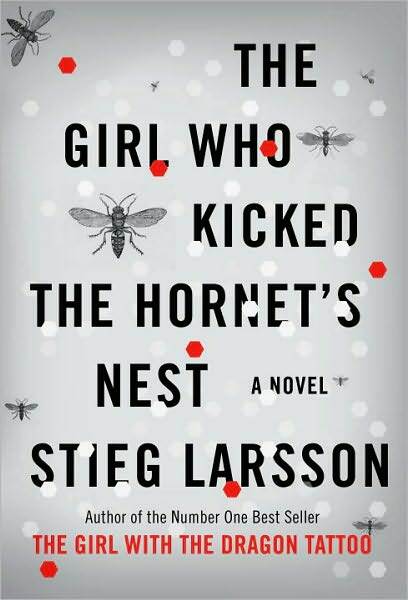 This type of historical fiction is my favorite. Realistic and based on the classic, Maxwell’s version does not disappoint. I am still torn over the ending. Do I think it’s romantic? Not necessarily, but I can completely empathize with how Romeo and Juliet felt. On the other hand, I am suspicious of Romeo and Juliet’s whirlwind relationship. Part of me feels she was just desperate because of her impending marriage to Jacopo. Am I alone in that feeling or do some of you agree with me? If you found the Bard’s Romeo and Juliet enteratining, you’ll feel the same way about this version.